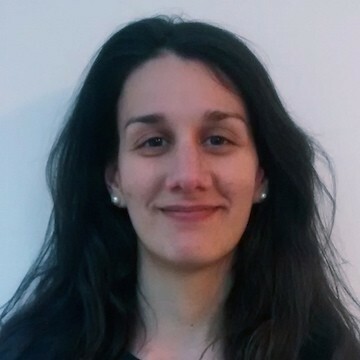 Ioanna is an Environmental Engineer with an MSc degree in Environmental and Sanitary Engineering from Technical University of Crete. She also holds an MSc degree in Water Management from Delft University of Technology. All these studies have provided her with a broad knowledge of water management. She has lived and worked in several countries, including Greece, the Netherlands, Spain and Kenya.